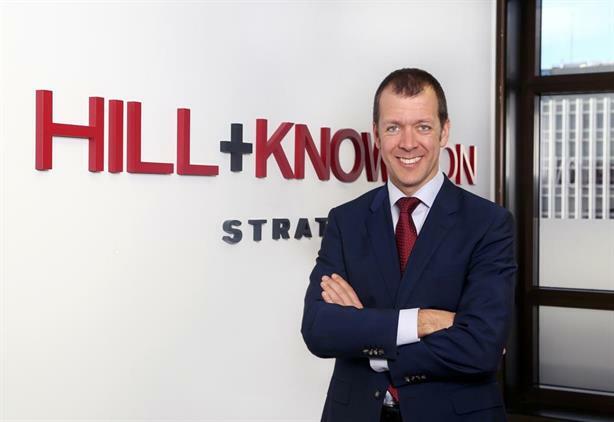 Hill+Knowlton Strategies has appointed Joan Ramon Vilamitjana as CEO of its Spanish business, replacing H+K veteran Eloisa Alonso, who becomes chairman. Vilamitjana joined H+K in 2001, initially as lead for the Barcelona corporate and crisis division. Most recently, he was general manager for both H+K's Spanish offices (Madrid and Barcelona). Alonso has been at H+K for 27 years, spending the past eight years as CEO of the Spanish business. Lars Erik Grønntun, chairman and CEO of H+K EMEA, said: "Joan Ramon has proven his worth as an excellent consultant and manager in his time at H+K, and has a clear vision – a vision he has developed together with Eloisa, who has led the agency so successfully for so many years, through and beyond Spain’s financial crisis. Under her leadership, we are showing fantastic growth figures again." Vilamitjana said: "It is an exciting time for us, and I am looking forward to continuing our focus on a solid creative and content offering."